Divine Design Homes has a new model available for previewing. This model home is located at Sago Plantation. 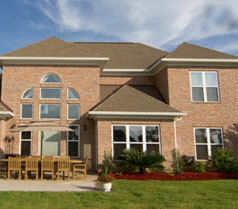 Sago Plantation is ideally situated in Myrtle Beach and is easily accessible from all directions. 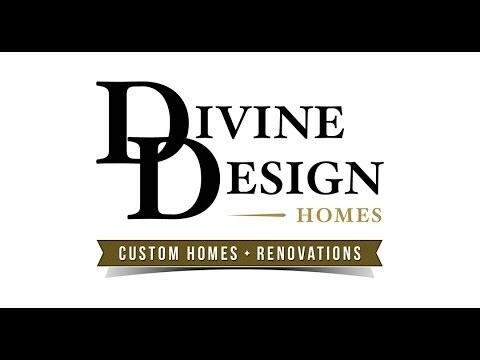 Divine Design is a custom homebuilder that has built homes all along The Grand Strand. Some of the communities we have built in are Sago Plantation, Legends Resort, Covington Lakes, Plantation Lakes, and many others. The Sago Plantation Model Home is 2000 heated square feet boasting 3 bedrooms, 2.5 bathrooms, screen porch and attached 2-car garage. Featuring some of the amenities wanted by today’s consumer, this model home was constructed to represent an example of our work. We have constructed homes as large at 6000 square feet and as small as 1700 square feet. As a truly custom homebuilder we can build whatever your heart desires. Be sure to follow our YouTube Channel for more videos previewing some of our latest builds and remodeling projects. Thanks for meeting with us today!